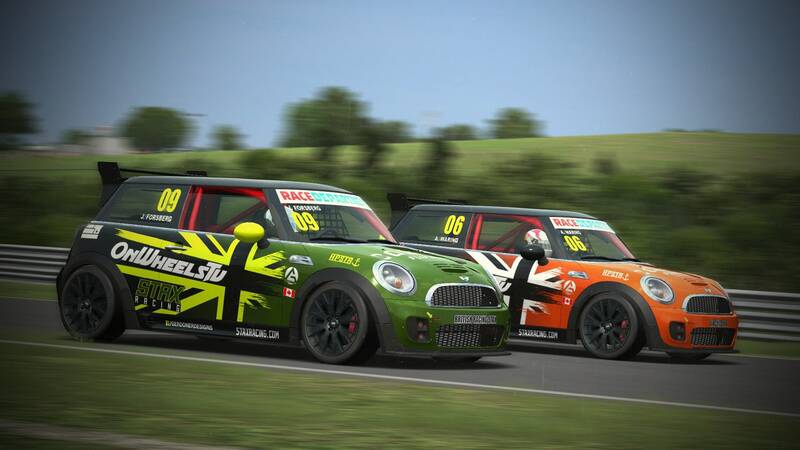 The Mini Challenge cars are based on the road going John Cooper works models, with a 1.6 litre, four cylinder, turbocharged engine producing 155kW (208hp). 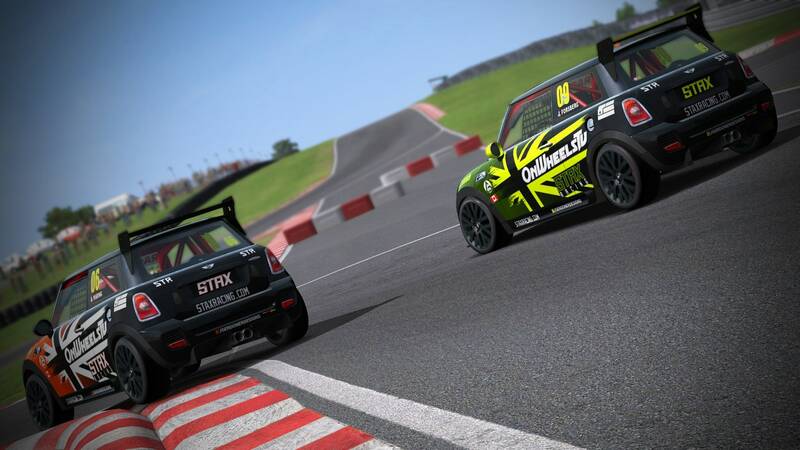 Weighing 1150kg (2535lb), the cars can accelerate to 100km/h (62mph) in just over six seconds and reach a top speed of 240km/h (149mph). 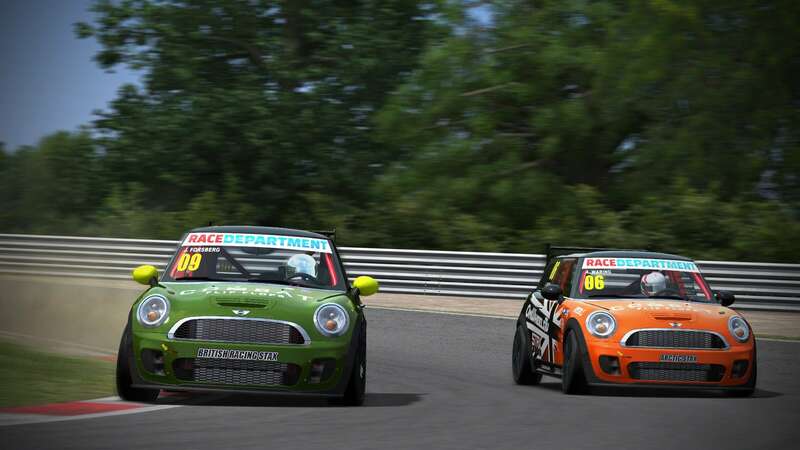 The MINI John Cooper Works in Automobilista closely simulates the car used in the MINI Challenge, which guarantees for super close racing! 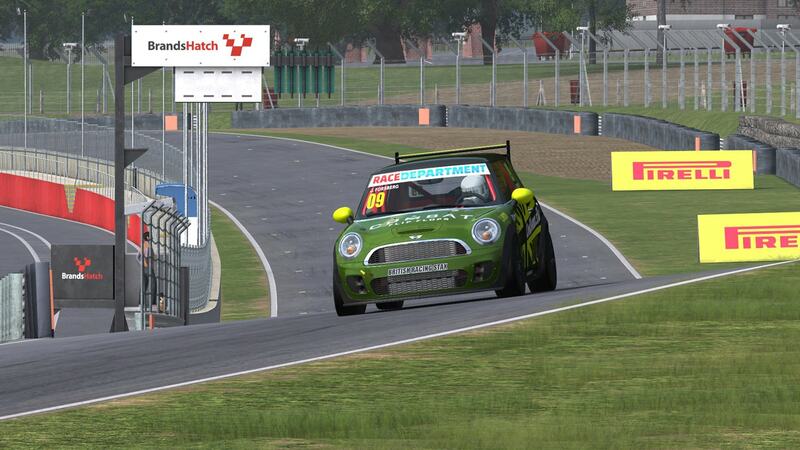 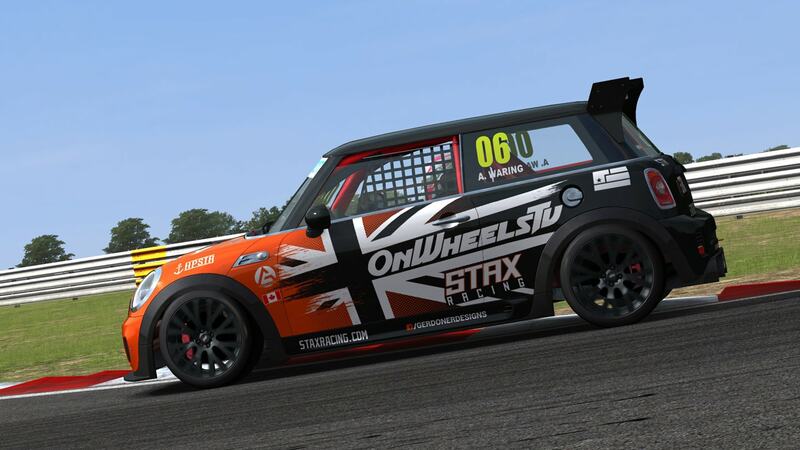 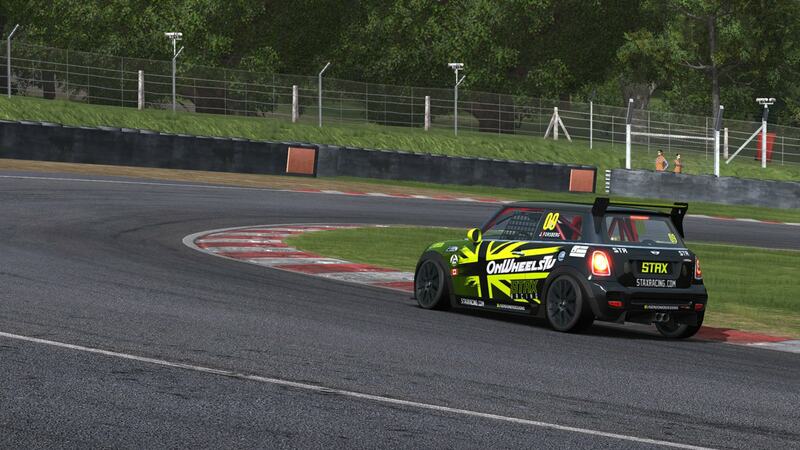 STAX Racing entered two MINI John Cooper works in the RaceDepartment Mini Challenge Season 10 (RMDC S10). 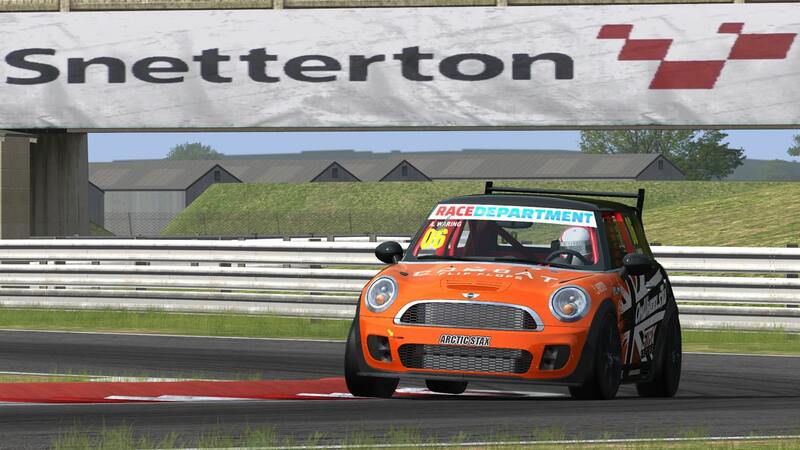 The livery was once again designed by Gerdoner Designs.